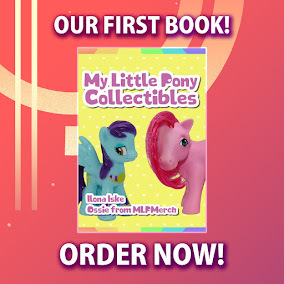 Here on this page you'll find an overview of all My Little Pony Adventures In Friendship Issue νm; 3 Comic Covers, with a total of 1 release. You can click on the Adventures In Friendship Issue νm; 3 Comic Covers images to zoom in or click on any of the links under the images to see more releases of that type. 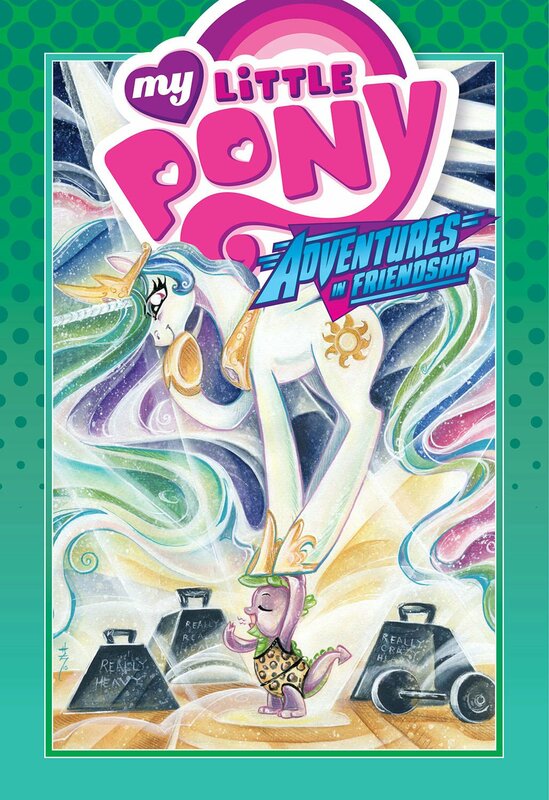 Summary: This volume of Adventures in Friendship collects three stories featuring Princess Celestia and Spike! First, Princess Celestia presides over a hearing concerning her oldest professor, then Spike receives his new pets, but gets in way over his head. And finally, Princess Celestia and Spike journey to the Crystal Mountain!